QuickTime Player allows you to record everything you do on your Mac and share it in a video format. You can either record the full screen or only part of the screen. As a teacher, you can use this to create educational tutorials and instructional step-by-step guides to share with students. 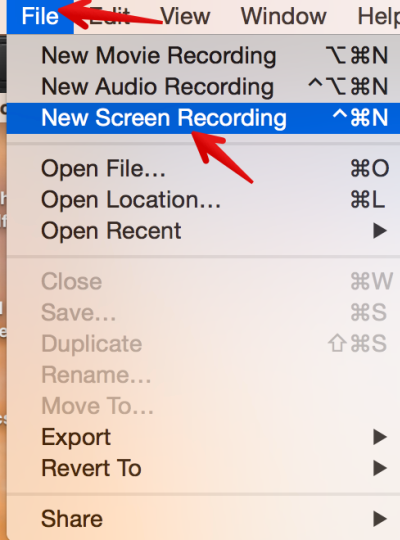 To create a screencast, open QuickTime Player, click on ‘File’ and select ’New Screen Recording’. 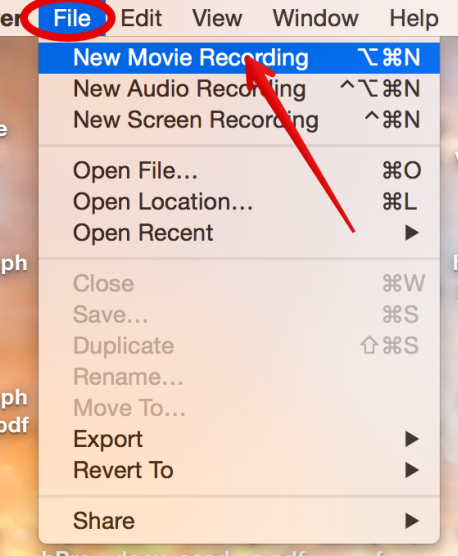 You can use QuickTime Player to quickly record a video using your Mac’s integrated camera and mic. You can then upload the video to a cloud storage site such as Google Drive or Dropbox, save it in iCloud or share it with others using Airdrop, mail, YouTube and many more. 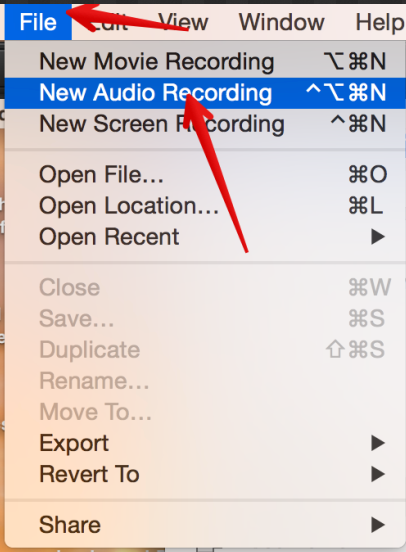 Instead of using a third party app to record audio clips, you can use QuickTime Player to do this in an easier and better way. After you are finished with your recording, you can share it via Airdrop, Facebook, YouTube, mail and many more.